“All is Connected to All (Beyond Normative Perception): Maxine Hong Kingston and the Psychedelic Politics of the Counterculture,” The Pharmakon: Concept Figure, Image of Transgression, Poetic Practice, ed. Hermann Herlinghaus (Heidelberg University Press, 2018). “American Gothic: Killers, Conmen and History as Crime,” The Gothic: A Reader, ed. Simon Bacon (Peter Lang, 2018). “From Brook Farm to Burning Man: Alternative Communities in the United States.” American Communities: Between the Popular and the Political. SPELL 35. Eds. Lukas Etter and Julia Straub. Tübungen: Narr Verlag, 2017. 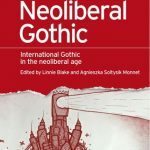 “Introduction: neoliberal gothic.” Co-written with Linnie Blake. 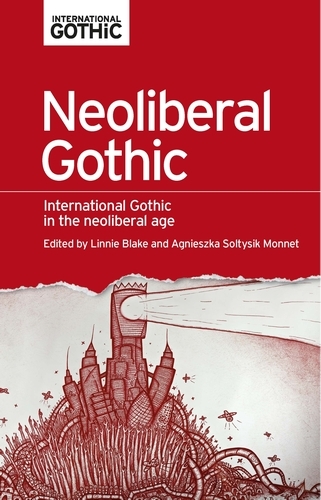 Neoliberal Gothic: International Gothic in the Neoliberal Age. Eds. Linnie Blake and Agnieszka Soltysik Monnet. Manchester: Manchester UP, 2017. 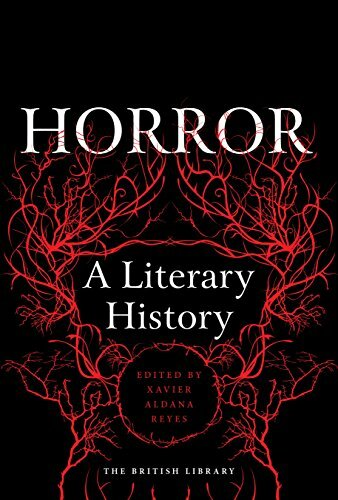 “Border Gothic: Gregory Nava’s Borderlands and the Dark Side of NAFTA.” Neoliberal Gothic: International Gothic in the Neoliberal Age. Eds. Linnie Blake and Agnieszka Soltysik Monnet. Manchester: Manchester UP, 2017. 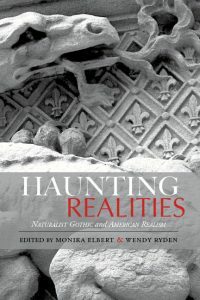 “’His face ceased instantly to be a face’: Gothicism in Stephen Crane,” in Haunting Realities: Naturalist Gothic and American Realism. Eds. Monika Elbert and Wendy Ryden. 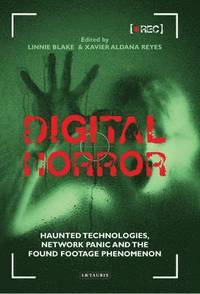 University of Alabama Press, 2017. 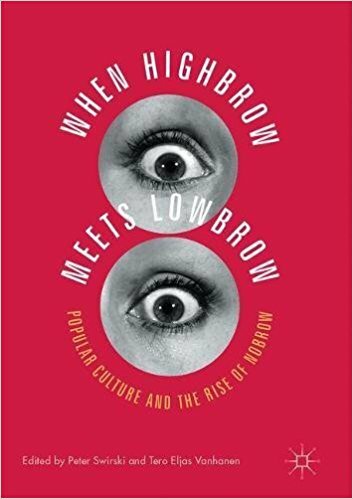 “Gothic Literature in America: The Nobrow Aesthetics of Murder and Madness,” in When Highbrow Meets Lowbrow: Popular Culture and the Rise of Nobrow. Eds. Pete Swirski and Tero Vanhanen. New York: Palgrave, 2017. 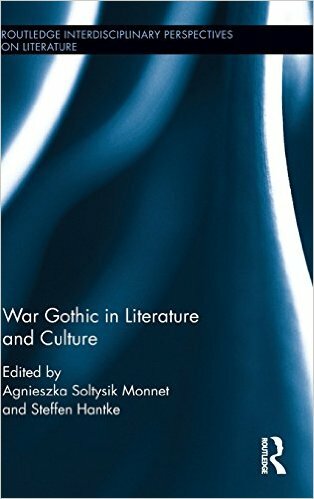 “Gustav Hasford’s Gothic Poetics of Demystification.” War Gothic in Literature and Culture. Eds. Agnieszka Soltysik Monnet and Steffen Hantke. New York: Routledge, 2016. 22-38. “Ghosts from the Battlefield: A Short Historical Introduction to the War Gothic.” War Gothic in Literature and Culture. Eds. Agnieszka Soltysik Monnet and Steffen Hantke. New York: Routledge, 2016. 22-38. “Masculinity and Nation in the Popular Fiction of the Spanish American War: Kirk Munroe’s Forward, March!” Hungarian Journal of English and American Studies 22(1) 2016. 11-32. 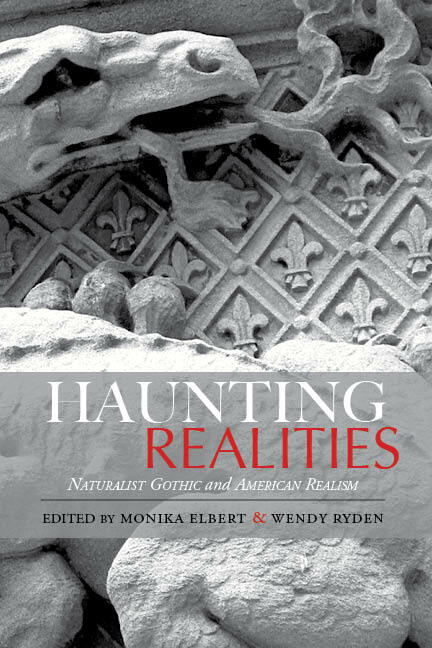 “Transatlantic Gothic.” Handbook of Transantlantic North American Studies. Ed. Julia Straub. Peter Lang. April 2016. “Le Slam à l’écran.” Slam: Des origines aux horizons. Ed. 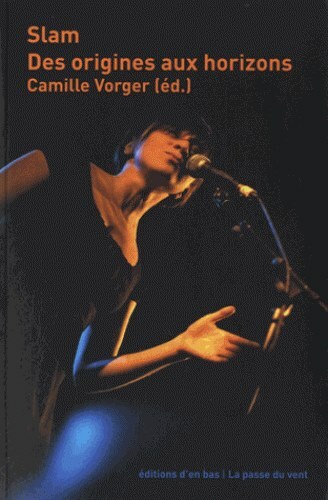 Camille Vorger. Lausanne: Editions d’en bas, 2015. “Image and Narrative in the Post-9/11 Novel.” Review essay. Novel 48.1 (May 2015): 159-161. “Political Emotions: Civil Religion and Melodrama in Spielberg’s Lincoln.” Emotion, Affect, Sentiment: The Language and Aesthetics of Feeling. Eds. Andreas Langlotz and Agnieszka Soltysik Monnet. Tübingen: Gunter Narr Verlag, 2014. “Melodrama and Militarism: The Cultural Work of Combat Death,” Anglia: Journal of English Philology vol. 132 n. 2 (2014): 352-368. “Maxine Hong Kingston as Counterculture Writer,” On the Legacy of Maxine Hong Kingston: The Mulhouse Book. Ed. Sämi Ludwig, Nicoleta Alexoae-Zagn. Verlag, 2014. 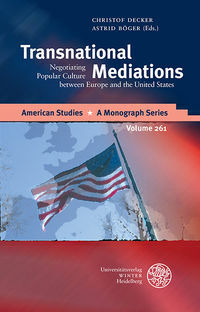 “War and National Renewal: Civil Religion and Blood Sacrifice in American Culture.” European Journal of American Studies. 2012. Online journal.Link to article. 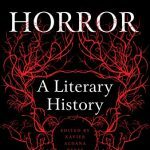 “Recovering ‘Covering End’: What Queer Theory Can Do for The Turn of the Screw,” Victorian Literature and Culture 36 (2008): 115-120. “A Secret About a Secret: The Relationship Between Caption and Photo in Diane Arbus,” The Seeming and the Seen (Festschrift for Peter Halter). Beverly Maeder, Ilona Sigrist, Jurg Schwyter, Boris Vejdovsky, eds. Peter Lang, 2006. “The Uses of the American Gothic: The Politics of a Critical Term in Post-War American Literary Criticism.” Comparative American Studies 3.2 (2005). “Evolutionary Narratives and American Ideological Tropes: The End of Progress.” SPELL: Swiss Papers in English Language and Literature. Ed. by Fritz Gysin. Tübingen: Gunter Narr Verlag, 1999. 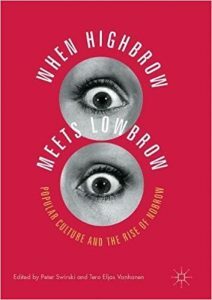 “Gombrowicz’s Struggle With Heterosexual Form: From a National to a Performative Self.” Gombrowicz’s Grimaces: Modernism, Gender, Nationality. Ed. Ewa Ziarek. 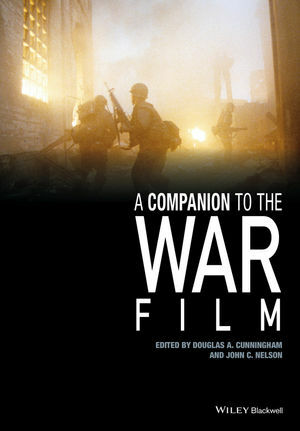 Buffalo: SUNY Press, 1998.